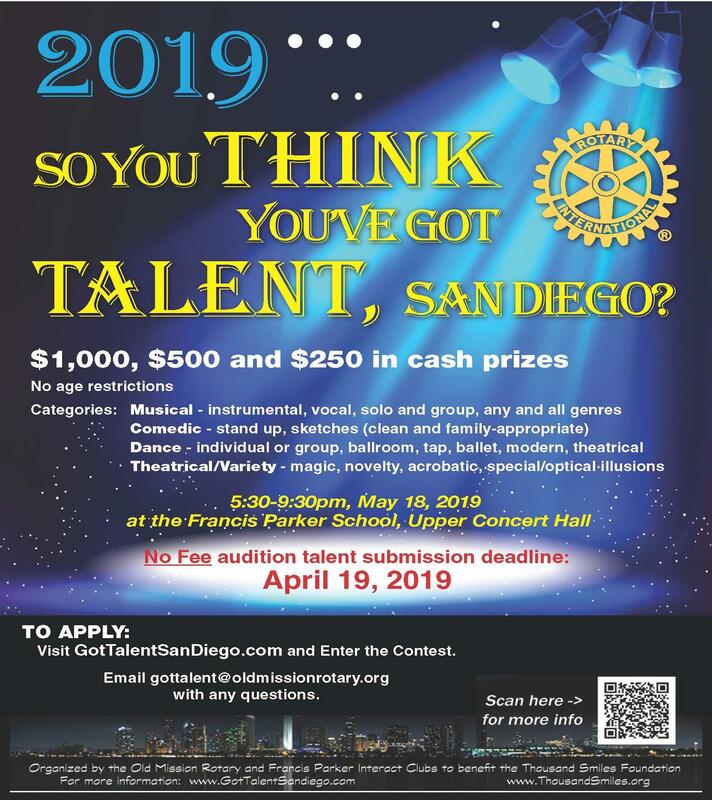 The Old Mission Rotary club is looking for talent for their "So You Think You've Got Talent San Diego" contest and Rotarians are asked to spread the word among family and friends! Performers are given an audience of over 200 and the stage at the magnificent Francis Parker Crivello Hall Theater. Come bask in the applause of San Diego's finest business people and professionals. Acts have included comedians, magicians, dance troupes, cirque performers and musicians of all types. All performers are contributing to an exciting and entertaining philanthropic event. First price winners receive $1000; runner up receives $500 and the second runner up receives $250. Each contestant or group is allocated approximately seven minutes for their performance. 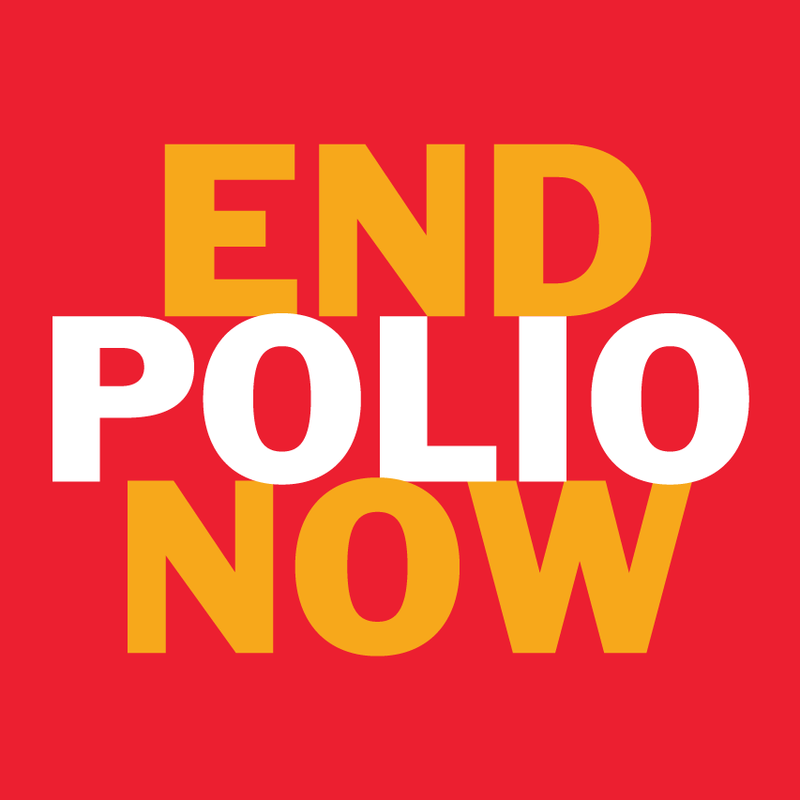 The deadline to enter the contest is April 19, 2019. If you are selected to perform, the gala is on the evening of Saturday, May 18, 2019. Email any questions you may have to gottalent@oldmissionrotary.org. To apply click here.